Learn what an R-Value is and standards to look for the next time you're purchasing commercial refrigeration equipment. Whether it be a grocery store walk-in freezer or a restaurant reach-in cooler, there are a number of variables that need to be considered when purchasing your next commercial refrigeration unit. In order to make a decision that is right for your business, you need to understand the underlying meaning behind the terms and measurements of these variables. This will help you properly compare products and will give you a confidence boost when making a final decision. Today, we are going to review one of the more important factors listed on commercial refrigeration equipment – the R-value. The R-value, also known as the R-factor, is essentially the measurement of resistance a material has to the transfer of heat. In refrigeration, this it’s the measure of quality and performance of the insulation used within a particular unit. As you probably know, insulation in commercial refrigeration equipment is a big deal. Let’s say you have an 80 sq ft walk-in cooler in your pizza shop that needs to be consistently kept at 40 degrees F.
If your cooler has poor quality insulation, the unit will have a difficult time maintaining it’s internal temperature which means the compressor will need to work harder and more often to keep a consistent 40 degrees F level. The R-value of a unit is calculated using two variables – K-value and thickness of the material. There are different types of insulation out there, and each type of insulation conducts heat differently. The measurement of the material’s thermal conductivity is known as its K-value or K-factor. The larger the R-value of your commercial refrigeration equipment the more capable it is of keeping ambient heat out of the box. This can help extend the life of the unit along with saving you money on energy costs as the compressor will not have to work as hard or as often to keep a consistent internal temperature. The standard value for the walk-in industry is an R-value of 25. Obviously, the thickness and the type of material can take that number higher, however, you need to find a good balance. You want the equipment to be affordable, lightweight, and still get the job done without being absurdly thick. Make sure to ask your salesperson or manufacturer about the details behind the R-value. Something you want to keep in mind while shopping for a unit is that the R-value will decrease over time. When brand new, the equipment’s R-value may be suitable for your industry and need but over time it may fall below your sufficient value. 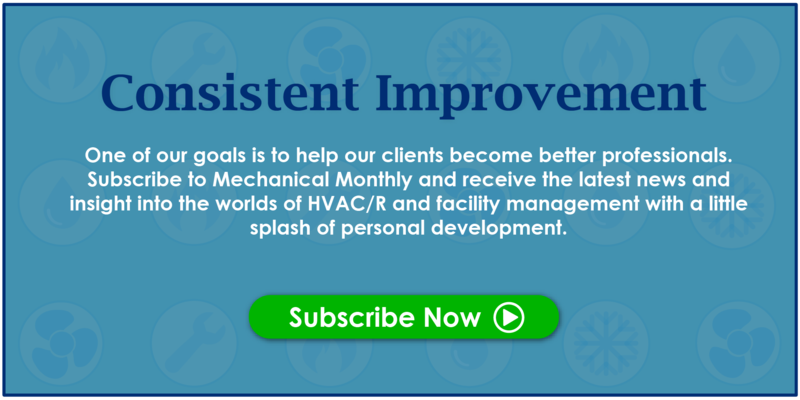 Make sure to find out about the “projected five year R-value” when shopping for a new piece of commercial refrigeration equipment to make sure over time the value won’t fall below your needs. Just because you can’t physically see the insulation within a piece of commercial refrigeration equipment when looking at it, doesn’t mean it’s not important. Keep the R-value in mind next time you are comparing units, and attempting to make the best decision for you and your business.